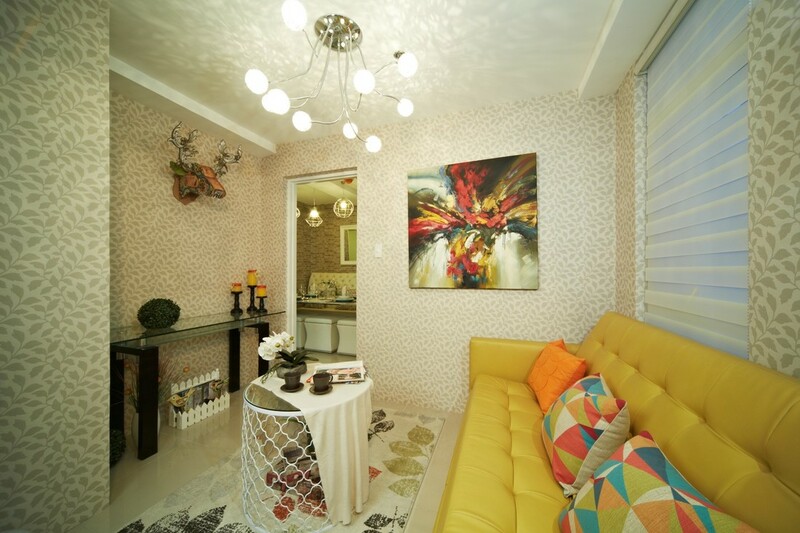 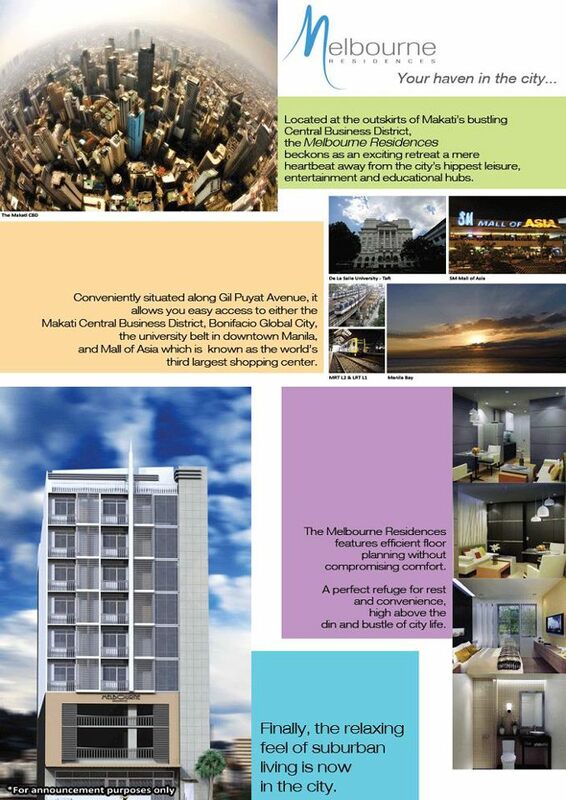 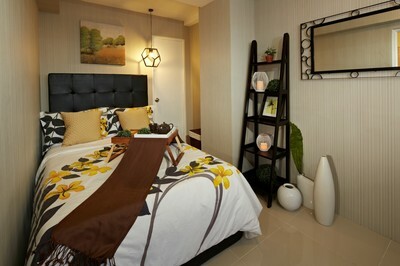 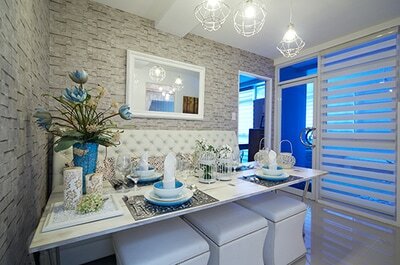 100% complete, Melbourne Residences is a mid-rise boutique condotel located on Senator Gil Puyat Avenue. 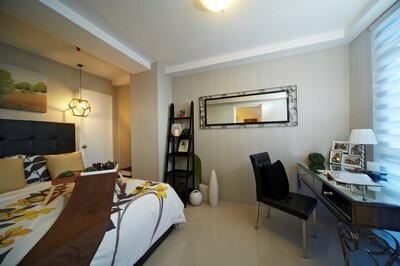 An eco-friendly building, it is comprised of nine floors and 101 units and boasts of features and amenities of both residential and hotel buildings. Melbourne Residences is also near the Makati Central Business District and nearby cities like Manila, Pasay, Mandaluyong , and Fort Bonifacio. Major business and recreation centers, educational and medical institutions, and industrial and historical landmarks found in key cities of Metro Manila are only a few minutes away via all modes of transportation.